In light of the recent natural disasters and calamity caused by Hurricanes Harvey and Irma, trauma is on the radar. America is unifying around these issues despite differences in politics, race, religion, and region. The survivors of such trauma need immediate assistance to meet basic needs. But more than that – once the waters recede, homes are rebuilt, and lives slowly return to normal – one thing will remain… memories, fear, and, ultimately, trauma. Each time it rains, each time a storm forms nearby, these fears and memories of what once happened will surface just as quickly as the waters rose. More than the basic necessities of life, the will to survive in the years to come will be much more difficult. Many lost everything, including precious family members who can never be replaced. Rebuilding must include more than what meets the eye. The Forgotten Ones, released by Natalie Stephens Herrington, sheds light on this very topic. Though not unearthed through the aftermath of an actual storm, the experiences she faced in meeting some of the most traumatized children in the world gave her insight into what children need beyond the basics – to survive and thrive. 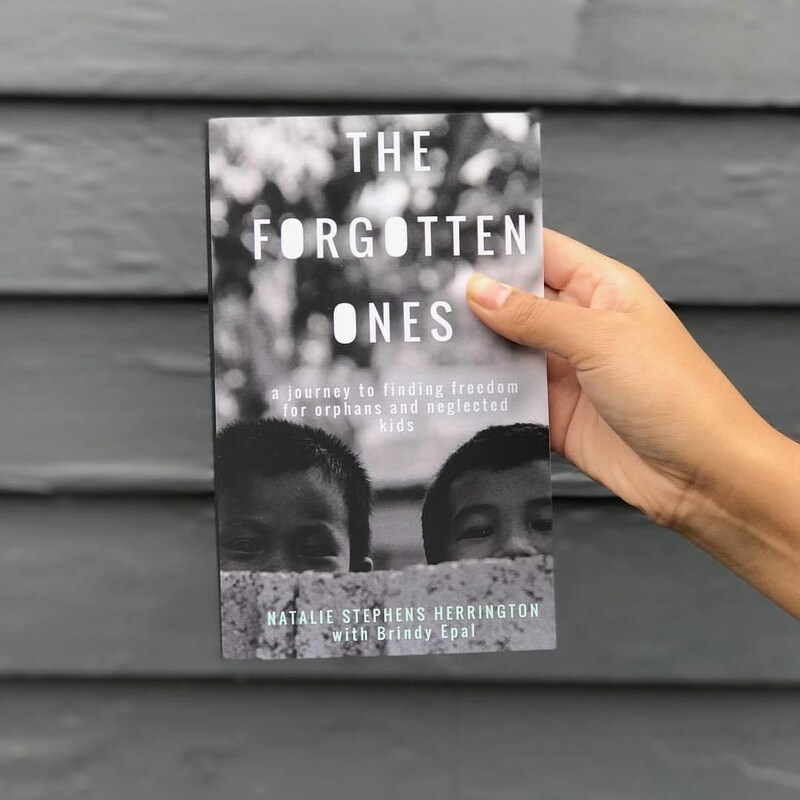 The Forgotten Ones tells of an orphan in the Philippines who lost both of her parents by the age of 10. She found comfort in the commonality shared with the others in her orphanage. It wasn't until she left that she recognized her deep pain from losing her family and her need to begin healing. Herrington's unexpected friendship with Brindy caused her to discover a way to bring freedom to traumatized kids. 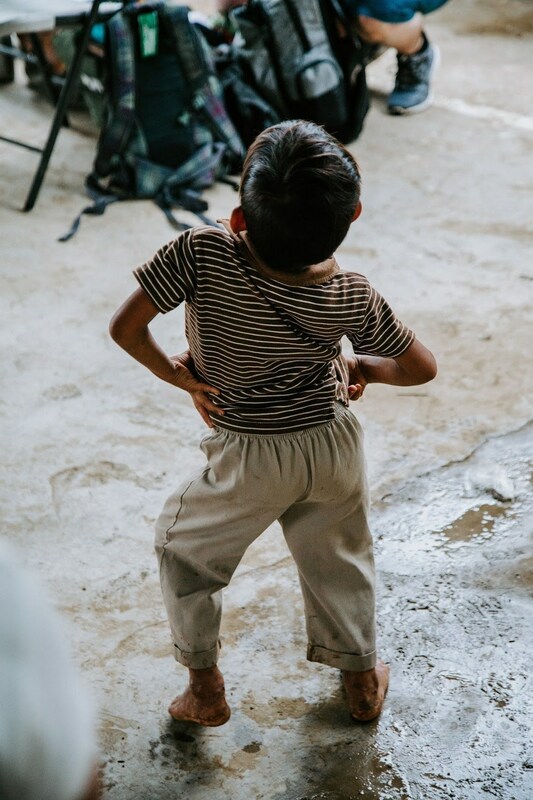 The same trauma found in the Philippines can be found in children affected by the recent hurricanes. They may seem to move forward in their lives in the coming months, but the deep effects of trauma will remain until someone guides them to understand that what has happened to them doesn't define them. "There are so many kids out there with similar stories, traumatized and growing up without having dealt with it. The situations these stories convey cause kids to stay in the mindset in which they were left—unless someone steps in to help," said Herrington. The Forgotten Ones points out the important fact that the sooner trauma is vocalized and understood, the sooner breakthrough and freedom comes. Herrington is the founder and president of Ellipsis International, a non-profit focused on helping kids break free from the trauma of their past in order to realize their full potential. Their program called Freedom Camp is a five-day intensive experience teaching kids about identity, burdens, freedom, community, and hope. Ellipsis plans to bring Freedom Camp to the hurricane-affected areas in the near future. To learn more, visit www.ellipsisinternational.org. To bring a Freedom Camp to your community, contact ellipsis.us.info@gmail.com. The Forgotten Ones is on www.nataliestephensherrington.com or Amazon.